This article is 2791 days old. 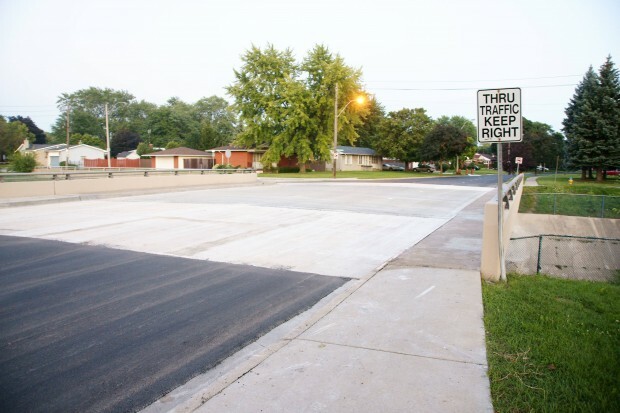 Good news for South Windsor commuters: the Dominion Road bridge over the Grand Marais ditch has been completed and is open to traffic again. This comes just two weeks after the Rankin Avenue bridge over the Grand Marais Ditch was completed and opened.